Because dropout rates and noncompliance with exposure-based procedures are notoriously high in trauma therapies, effective treatment options are essential. 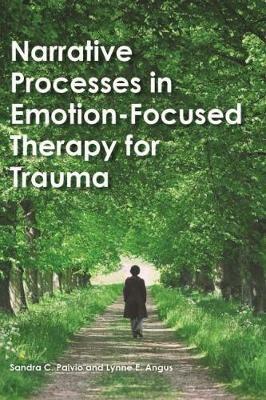 Emotion-Focused Therapy for Trauma (EFTT) is an evidence-based, short-term individual therapy that has proven highly effective in treating clients with trauma through its emphasis on both narrative and emotion processes. A fundamental assumption underlying most trauma therapies, including EFTT, is that recovery requires the client to engage emotionally with trauma memories to achieve better affect regulation and self-understanding. EFTT draws upon storytelling as a fundamental aspect of the human experience that permits this kind of engagement with trauma memories, promoting a sense of continuity and self-coherence, and bringing meaning to the client's emotional responses. Richly illustrated with clinical examples and excerpts from therapy sessions, this book fully integrates theory, research, practice, and training.